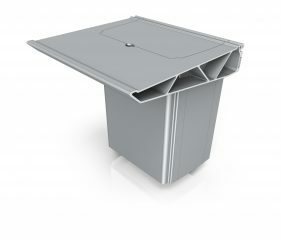 The dustbins manufactured by PPHU Larisa are universal products for small waste management in all types of rail vehicles. 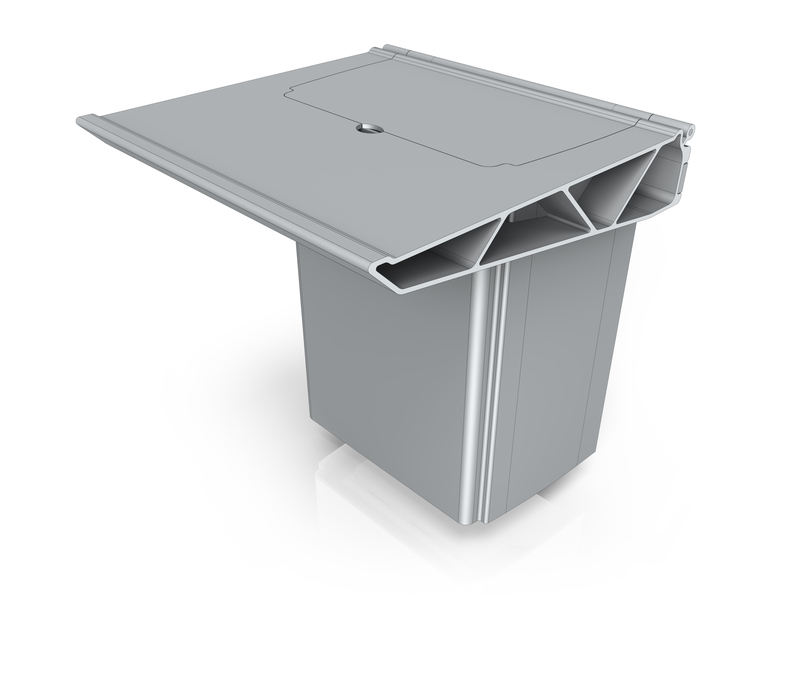 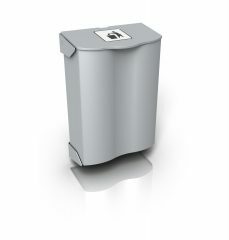 The dustbins are lightweight, budget-friendly products made from aluminium shapes and plastics for a high durability and low-noise operation. 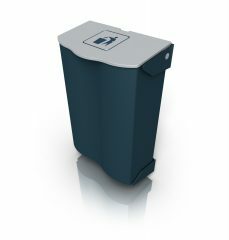 The dustbins can be finished anodized or powder coated. 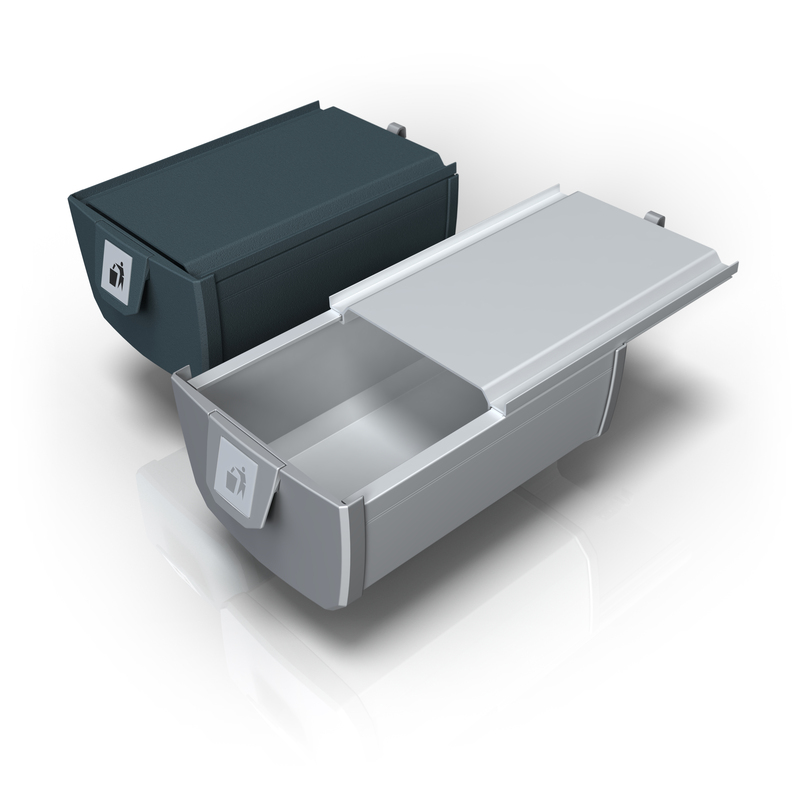 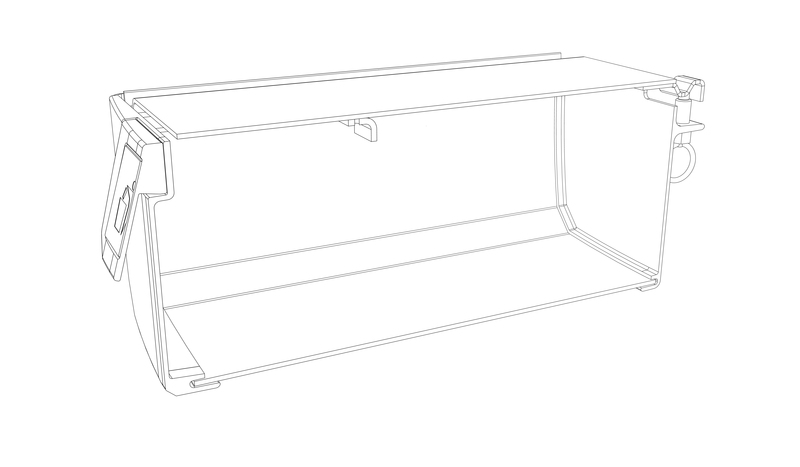 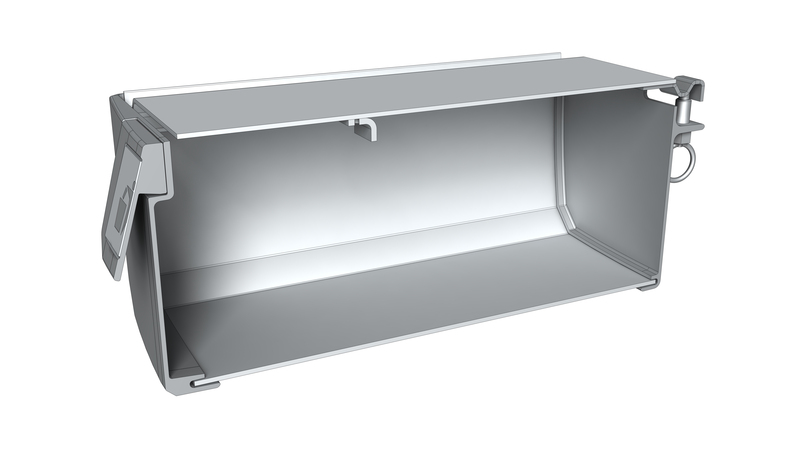 With the unique manufacturing processes in place, PPHU Larisa can provide virtually all types of drawer-style dustbins from 0.5 to 5 litres of capacity. Instead of plastic liner bags, which can be easily torn and reduce the aesthetic value of the vehicle interior, PPHU Larisa provides disposable polymer trays designed to fit the dustbin line and completely concealed with the dusbin closed. 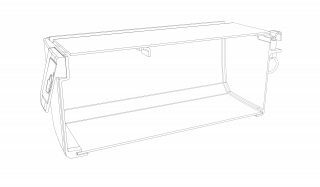 The disposable polymer trays are lightweight products with a high aesthetic value and easy to use both by passengers and onboard crews.